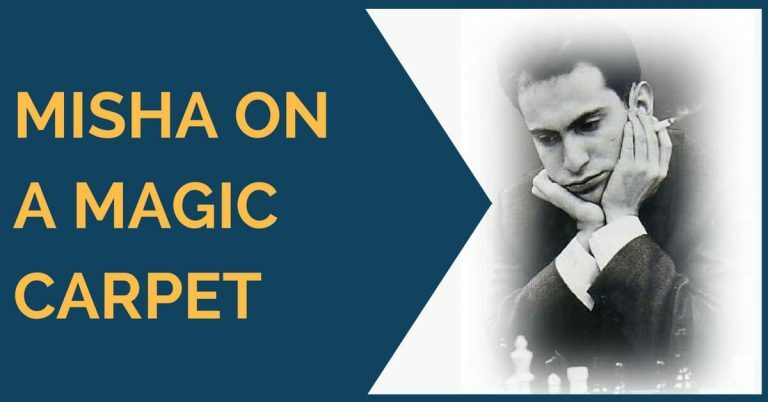 The Candidates’ Tournament 1959 was one of the greatest triumphs of Tal’s career. It was a star-studded field with eight players: Smyslov, Keres, Petrosian, Tal, Gligorich, Benko, Olafsson and a 16-year-old Bobby Fischer! 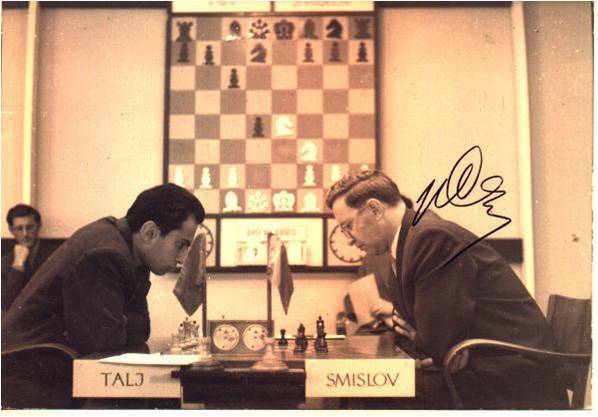 ( Misha beat him 4-0) The event began rather ominously for Tal with losses to Smyslov and Keres. But he picked up pace with courage and confidence. By the end of the second cycle it was already clear that the real struggle for the first place lay between Tal and Keres. The third cycle of the Tournament commenced in Zagreb. “If the audience had been surprisingly large at Bled, then they were still more impressive in their numbers at Zagreb where popular enthusiasm for chess is clearly very great indeed. The hall of play had some 700 seats but all tickets were sold well in advance and it was the custom for the crowds to assemble outside the playing room at each session…..
”Up to a certain point Smyslov played the game brilliantly, and completely outplayed me, while in addition I had only 2-3 minutes left for some 15 moves. I had nothing to lose, there was no time for hesitation, and I only attempted to complicate my opponent’s task in any way possible. And then, with my flag horizontal, and a further four moves still to make. Smyslov ran into almost the only swindle I had managed to think up. 38…Rg1+! 39.Kh2 Rh1+! 40.Kg1+ Rg1+! “As I later found out, he had seen my rook sacrifice on g1, but on h1-no. P.S. 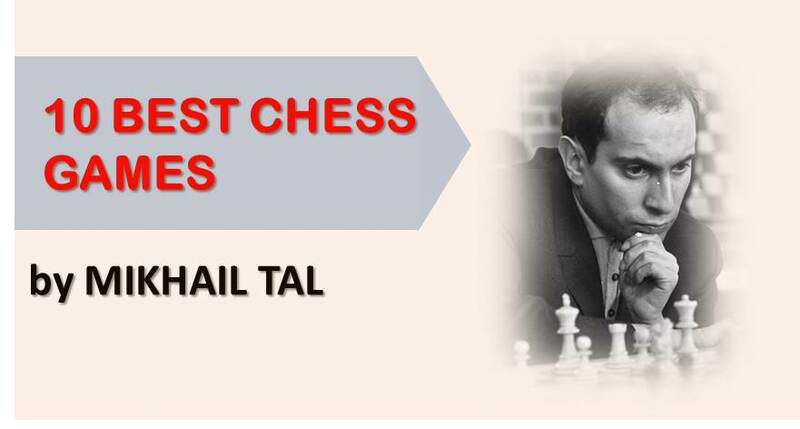 :Tal did beat Smyslov in their last encounter* and went to win the Candidates’ Tournament and won the world championship by beating Botvinnik next year. 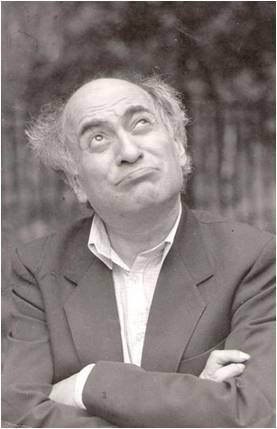 He was 24-years-old. *Note: The image shown here is of that last encounter.